If Cupid is responsible for love at first sight, at La Roca Village it is the best designers and brands who are shooting the arrows this summer. You are going to fall heavily for their discounts of up to 80% on the original price! Check out our suggested looks to make the object of your desire fall at your feet. Find them at La Roca Village. Complement it with some shoes from Bimba y Lola – you’ll be surprised at the range of footwear they have at their Village store – and a striking accessory from Ted Baker to make a lasting impression, especially with their Luxury Discounts of up to 80%. Go for that winning look! If you are going to be hitting the pavements this summer, we propose a comfortable yet stylish look that fulfils the desires of any inveterate urbanite. 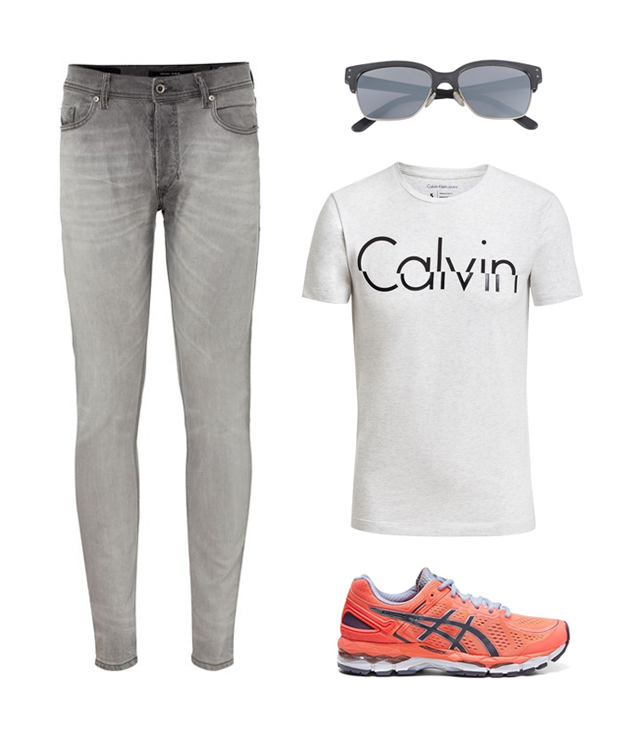 Reflect the heat with light colours (and if they have a logo this season, so much the better) and a cool pair of shades, taking advantage of the impressive discounts on offer from Calvin Klein and Cottet sunglasses. 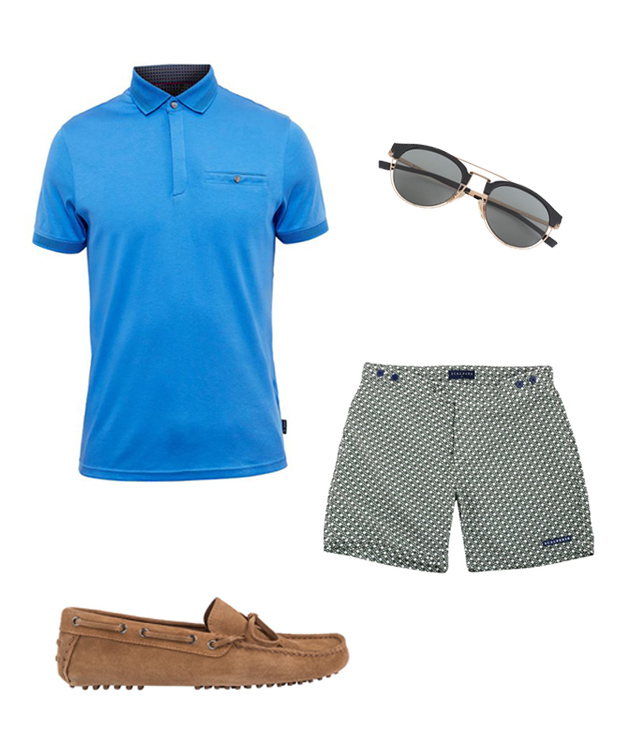 Don’t forget to complete the look with the essential accessory for summer: a pair of shades from Cottet. You’re not going to believe it but they are offering discounts of up to 80%* as well! 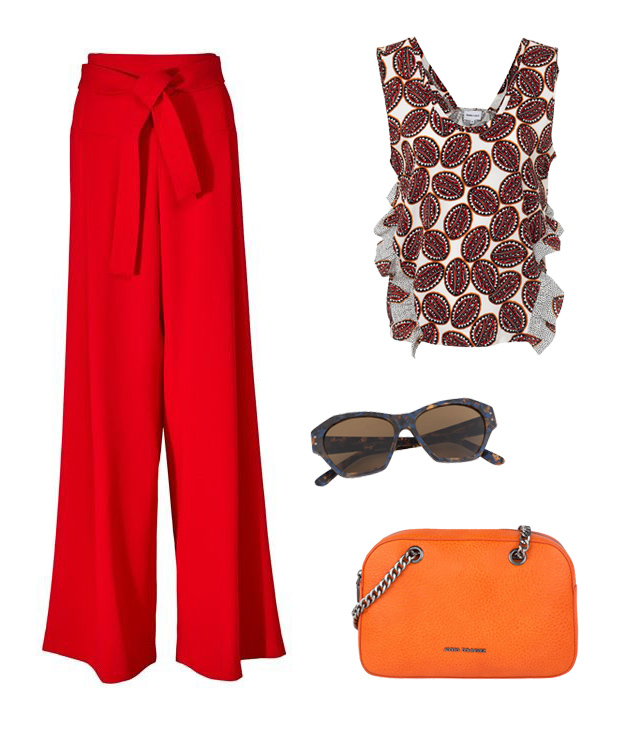 The most stylish touch can be added with a pair of shoes from Bimba y Lola and their original prints. Drop into their store at the Village and be amazed by their discounts. *Discount on the original price for selected products. Are you guys already imagining yourself watching the sun setting over the sea with a drink in your hand? The same discount is available at Ted Baker, where you will find polo shirts, t-shirts and even shirts.